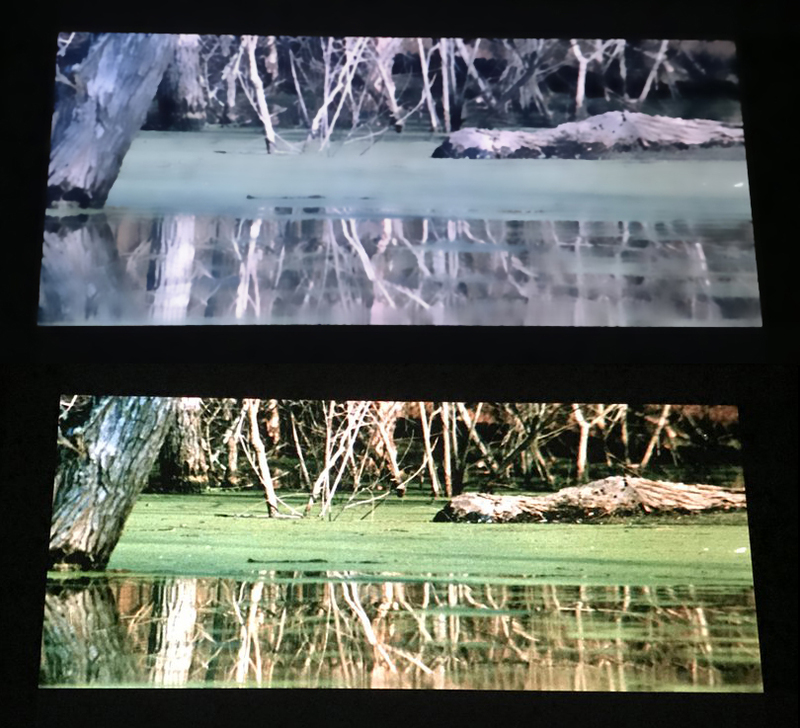 4K restoration of The Legend of Boggy Creek!! 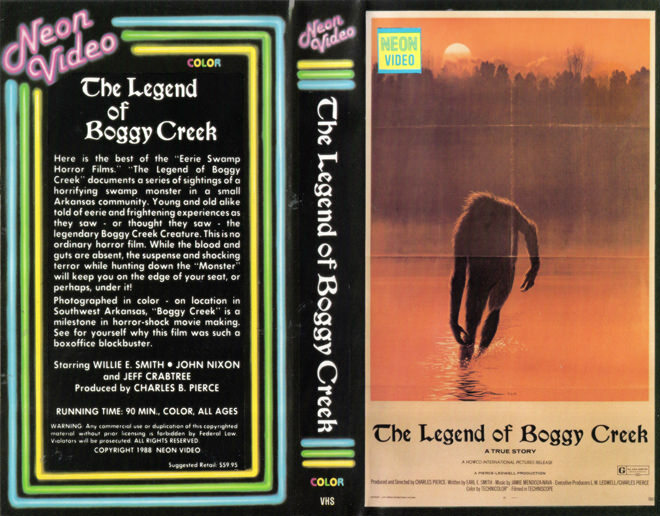 Thread: 4K restoration of The Legend of Boggy Creek!! Pamula Pierce, daughter of the film's director Charles B. Pierce is overseeing a complete restoration of the ultimate Bigfoot film! Taken from an archival print, this is the first time the world will see this as it was filmed. I was absolutely FLOORED with this teaser pic...it will be like seeing it for the first time. This has to be the most impressive work I've ever seen done on a film to bring it back to life. Blu-ray will be available next year! who is releasing the BR? The daughter is doing it herself...no set date other than 2019 yet. The restoration is only about 80% done. She set up a new company, Boggy Creek, LLC and said there will also be a merchandising campaign along with the Blu-ray. I am seriously excited for this! Last edited by enyawd72; Nov 23, '18 at 12:36 PM. Yeah I can dig that, I'm really enjoying the "Blood Island" merch that came out this fall. A favorite of mine. I wasn't exposed to it as a kid, only discovering it back in '99 as a .99 cent random grab from a disorganized bin of cast-offs at the local rental shop. Who could even consider leaving this behind? Well, most folks, apparently, as it was sitting and waiting for me for who knows how long! There was sticker evidence of it's lonely path of going from $7.99 all the way down to the buck I spent. It immediately became a regular selection on various group viewing nights, got recorded onto audio cassette with snippets being employed in dozens of live musical performances, and I even filled a request for a dub of the audio copy that a friend's daughter wanted to use as a bedtime treat. >>> Looking for a few Bif Bang Pow! pretties. Please click to see if you can help! 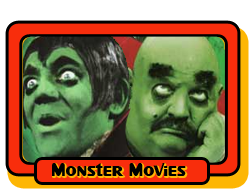 I remember watching it on TV some time during the early 80s and being fascinated by it. Still revisit my old ex-rental VHS copy occasionally. I follow the restoration project on Facebook and am looking forward to the release. Looking for one CAH Mego Comic Activator (working or non working). Last edited by Megotastrophe; Nov 24, '18 at 11:39 AM. Dwayne, the restoration is literally being done across the street from my work! SELL ME YOUR LOOSE MINTY WONDER WOMAN! At Eastman Kodak? I've been there twice...amazing place. The silent film poster that hangs in the entrance was donated by us. It's been years...I can't remember the title. All times are GMT -5. The time now is 9:31 PM.